Food and Beverage, Banquet Operations, Ticketing (Entertainment), Concierge, Guest Services and Human Resources supported the event by giving tours, informational talks and playing interactive games with the students to showcase the diverse career opportunities of an integrated resort. The students played games organized by Banquet Operations to understand how effective and efficient service standards are provided to our guests every day. They also enjoyed tours of the MasterCard Theatres and the ticketing box office as well as the bellhop rooms. 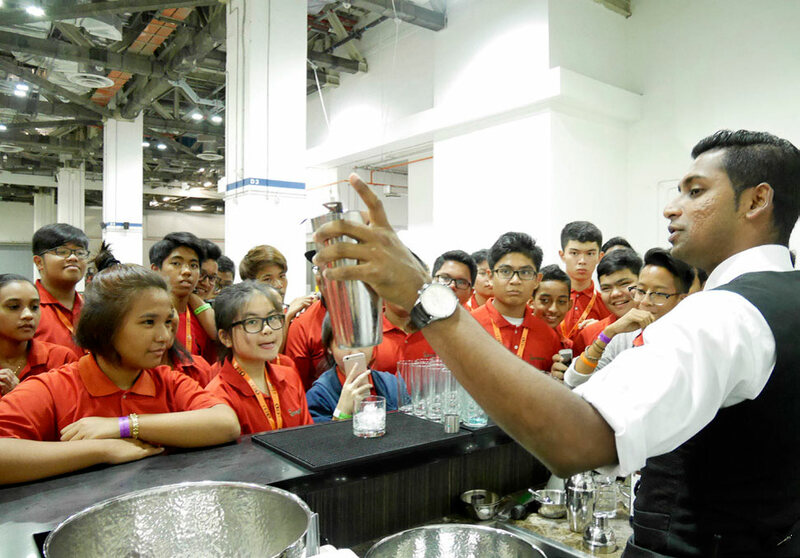 A majority of the students agreed that the eye-opening event allows them to witness how careers in the hospitality industry are available to them even before they step out of school. 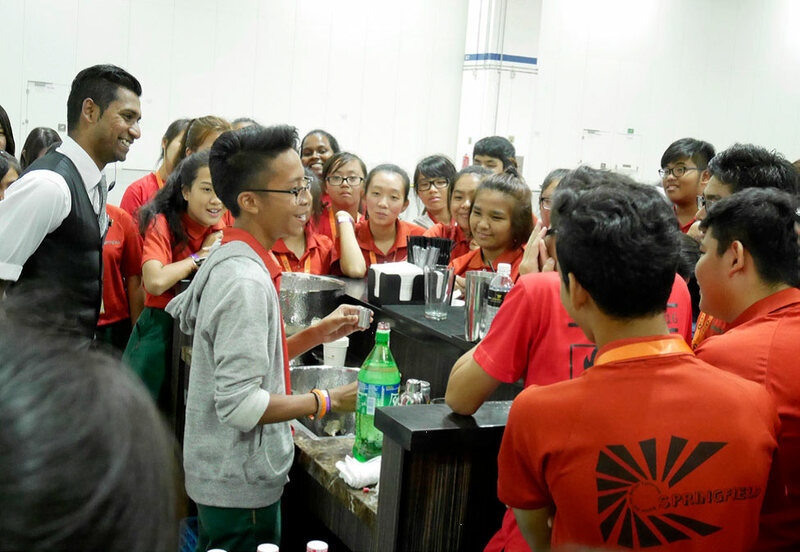 As a result of the departments’ enthusiasm and teamwork to showcase Marina Bay Sands, many also felt that they would enjoy working at Marina Bay Sands after graduating. 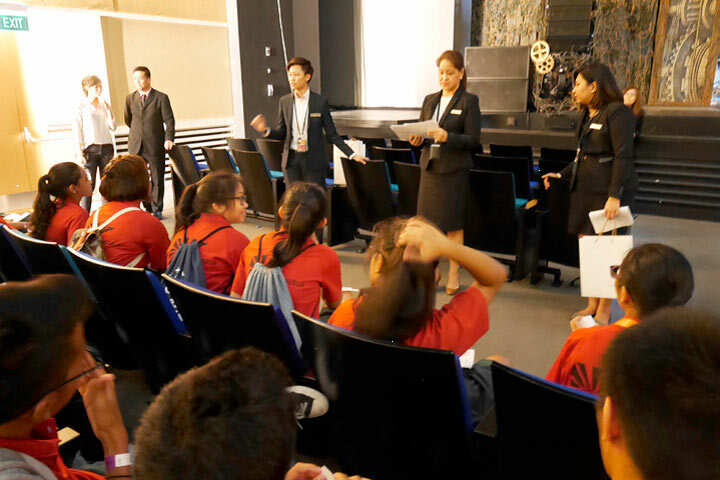 Marina Bay Sands continues to work with local organizations through Sands for Singapore, a division of Sands Cares, our corporate citizenship program. Through Sands Cares, Las Vegas Sands strives to make our communities better places to live and we work to provide a great career opportunities for our Team Members and those interested in the hospitality industry.